The mission of The Learning Locomotion, Inc. is to provide the highest quality educationally based childcare for infants through pre-teens. Our programs are developed and managed by personnel with educational backgrounds and experience in arts, music, dance, technology and physical development. 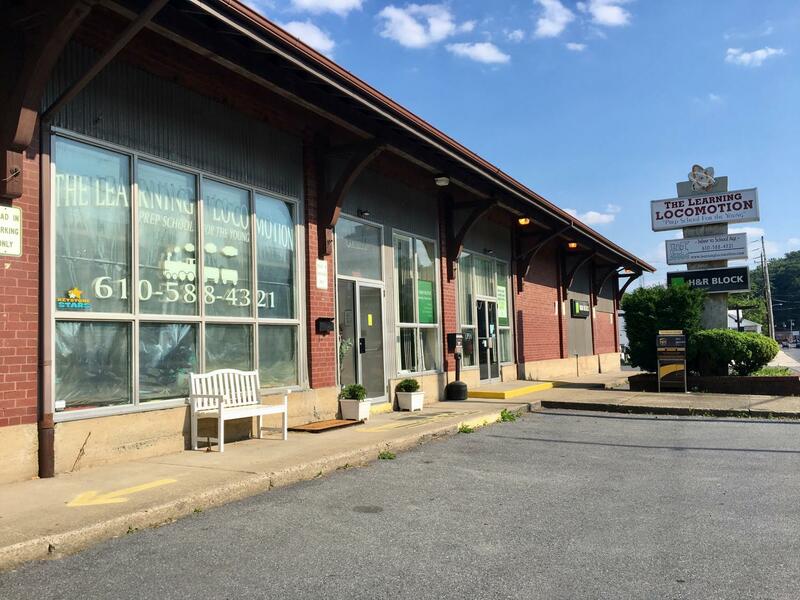 At the Learning Locomotion, we want parents to not only feel that their child is safe but also that they are receiving a superior education through highly interactive childcare alternatives. Finally, The Learning Locomotion, Inc. is actively involved in the community, Bangor School District, IU20, The Bangor Elderly High Rise, The Elks, Lehigh, East Stroudsburg University and Northampton Community College. 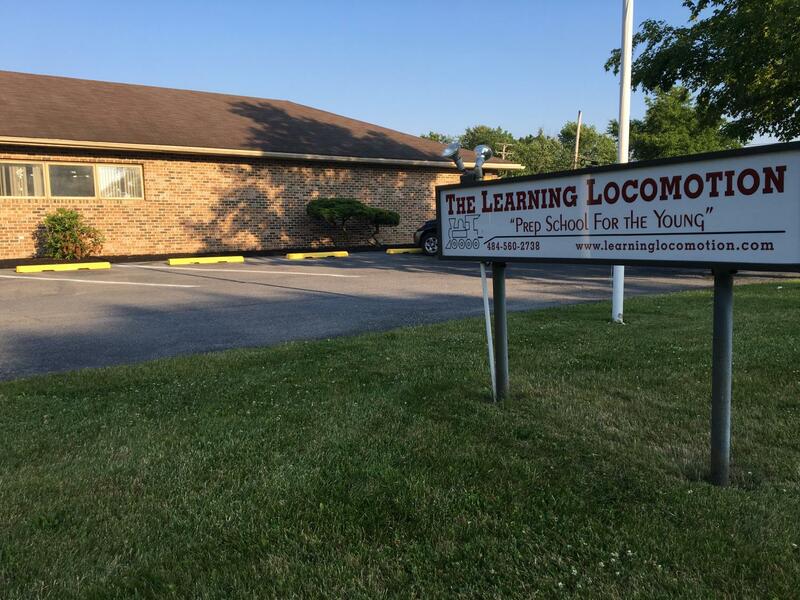 The Learning Locomotion will provide services to any parent looking for an educationally based childcare program in Northampton and Monroe Counties. © 2019 Learning Locomotion All rights reserved.